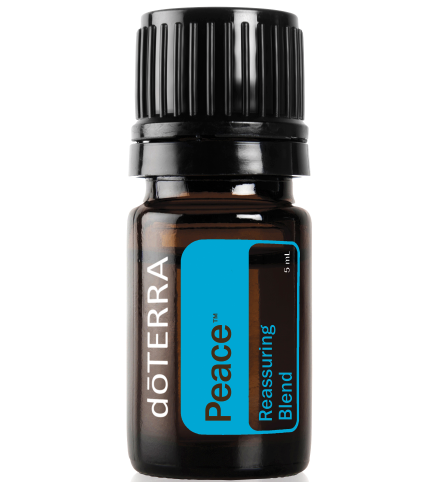 Essential oils are known for their therapeutic qualities and properties that benefit both body and mind. Integrating essential oils into your yoga practice and daily life can help you get more out of your self-care routine. doTERRA, the Latin derivative meaning “gift of the Earth,” sets the standard for essential oils by providing the most tested and most trusted oils derived where plants grow best. This is important because the right environment will produce plants with higher therapeutic qualities. When you choose doTERRA, you are choosing essential oils gently and carefully distilled from plants that have been patiently harvested at the perfect moment by experienced growers from around the world. Each doTERRA essential oil is also carefully and thoroughly tested using the strict CPTG Certified Pure Therapeutic Grade® quality protocol. Experienced essential oil users will immediately recognize the superior quality standard for naturally safe, purely effective therapeutic-grade doTERRA essential oils. For more information about how doTERRA sources its oils visit sourcetoyou.com. I have been incorporating doTERRA Essential Oils into my life over the past few years. I love to use oils in my personal yoga practice as well as in the studio. I recommend starting out with just one or two oils that interest you. There are so many oils and wonderful products available for use that I find it is much easier to start out slow and learn as you go. I favor uplifting oils like Cheer, Wild Orange, and Elevation to stimulate an optimistic, happy mood. 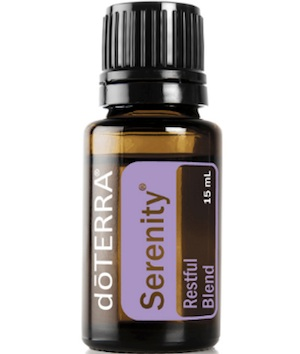 If I am looking for a sense of calm in the studio or at home, I like to diffuse Serenity, Lavender and Geranium. doTERRA oils are the most pure and effective oils in the world. Over 100 essential oils sourced from over 40 nations ensures only the very best growing conditions. Oils can be used for skin care, aid in healing the body, promote emotional balance, and can even be used to create your own safe and effective cleaning products. Once you explore incorporating doTERRA Essential Oils into your life, you will wonder why you didn’t discover it earlier!